Regular class price is currently £7. Beginners must complete a foundation period of 12 weeks befoire applying to join the school. 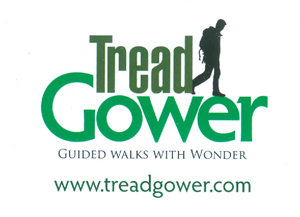 Unique guided walks around Gower in South Wales with a friendly experienced guide. If you have any difficulties in contacting any of them please contact me.